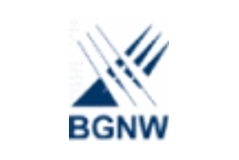 The German Network User Group (BGNW) conference took place in Chemnitz, Germany. Carrier Ethernet is one of the hottest topics for service providers and carriers. They are looking for solutions in triple play and business layer 2 services which reduce costs of the network.